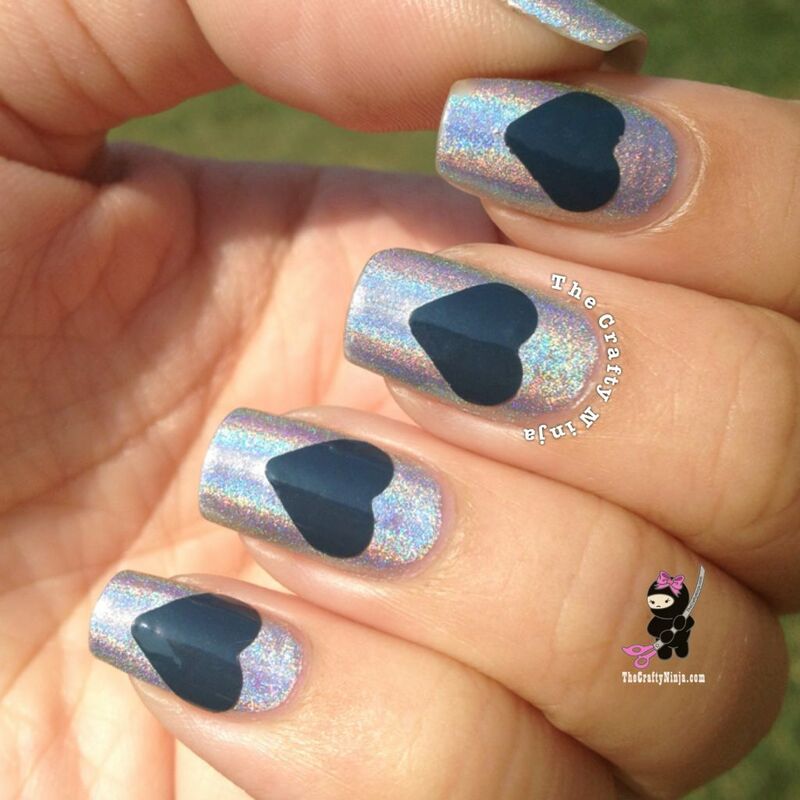 Today’s tutorial I am using Incoco Nail Polish Appliqués and a Heart Craft Punch, similar one here, to create this easy and fun nail design. 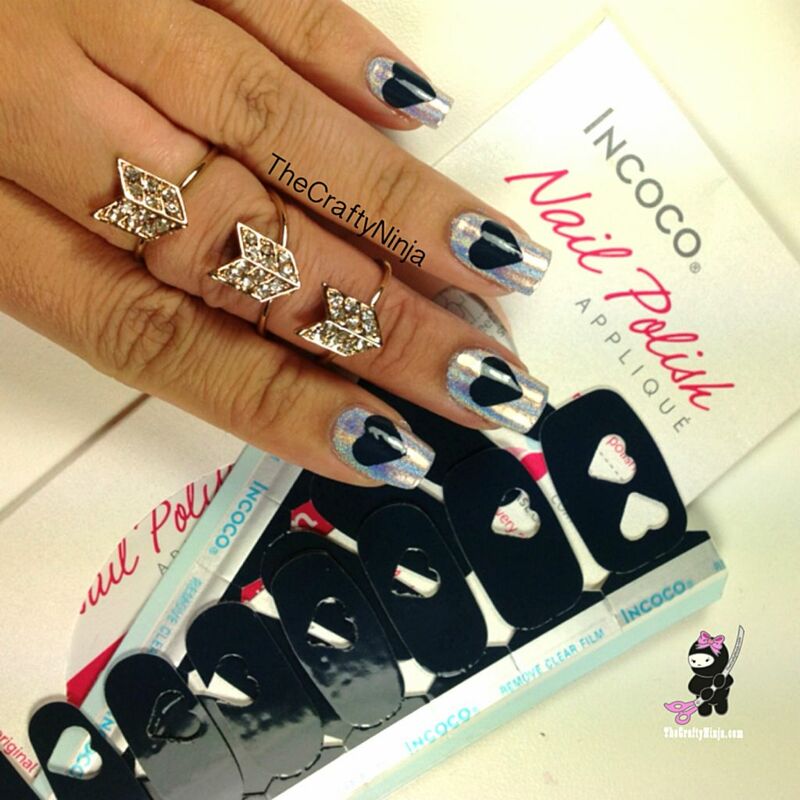 I love Incoco products because the appliqué is made with real nail polish and already has the top coat, color, and base coat. The stripes are a great quality and last for a long time. There is no drying time involved and so easy to apply to your nails. So simple and quick to change up your nail color or design! 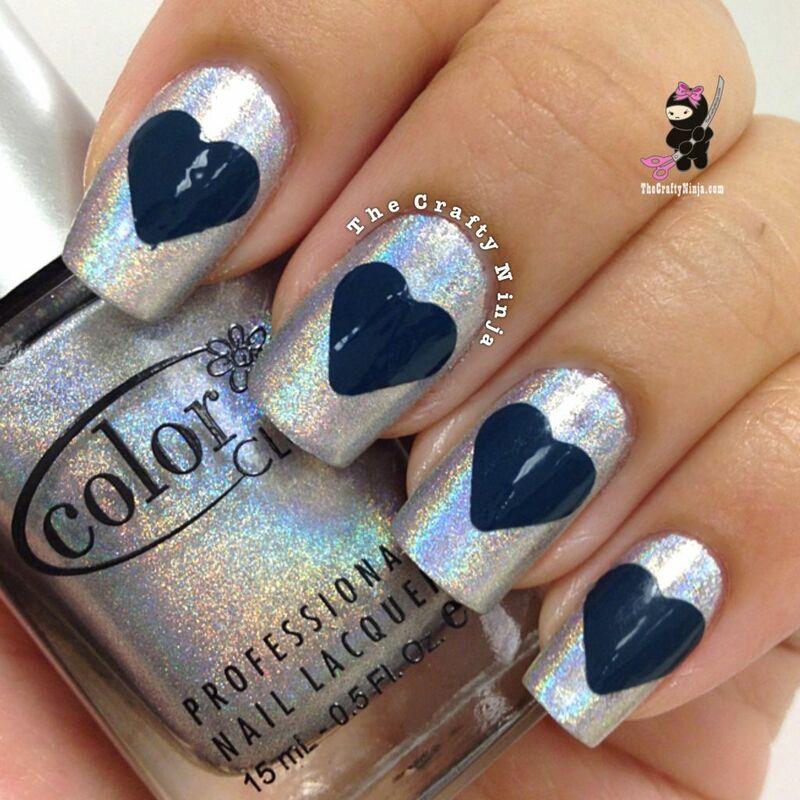 Check out their full nail polish strip collection here.